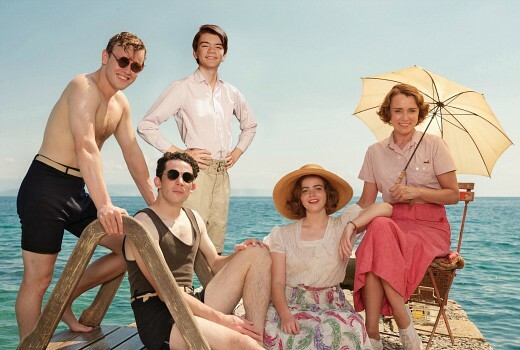 The fourth and final season of The Durrells will premiere on BBC First in late May. The six part series debuted in the UK last week. Based on the autobiographical novels of the real-life Gerald Durrell, the drama-comedy stars Keeley Hawes and explores the lives and loves of the family as they try to adapt to a life so very alien to the one they had in Britain. Wednesdays at 8.30pm from May 29 on BBC First.